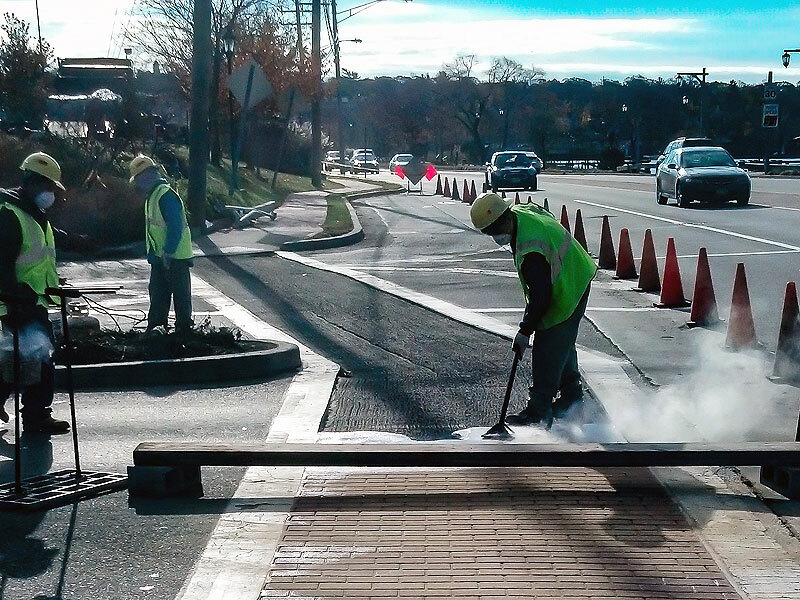 Are you looking for an attractive, cost efficient decorative solution to high traffic areas such as crosswalks or streets? Huntington Paving has the answer. 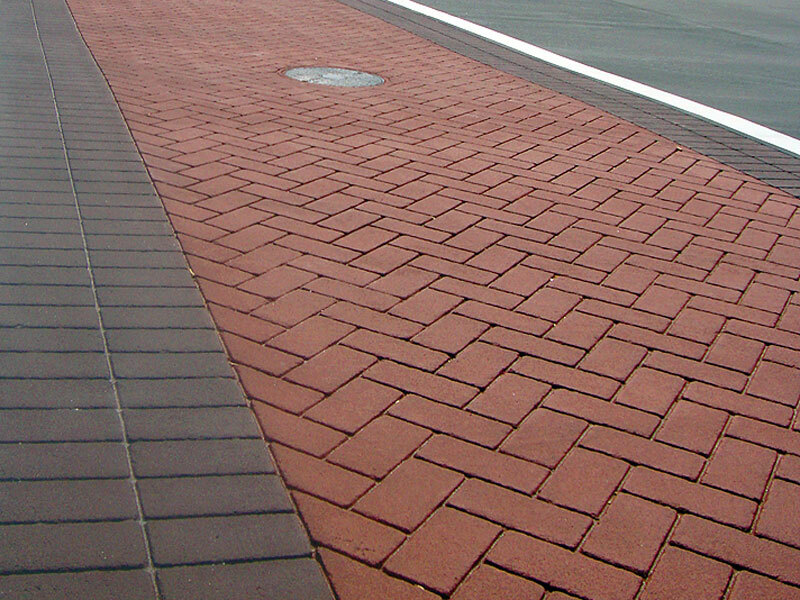 Once installed, our decorative paving solutions cost less to maintain than non-decorative surfaces. Please contact us to speak with one of our experts about your decorative paving needs.